For over 18 years, J/World Performance Sailing School has been selected as the top sailing school in America. Regardless of your present skill level or the type of boat you prefer, your training at J/World and our exceptional sailing courses will improve your performance as a sailor. By attending J/World Sailing School, you will learn more about sailing than any from other sailing school in the country. Learn more about J/World Sailing School by clicking here. Just a sailboat racing school? Absolutely not! 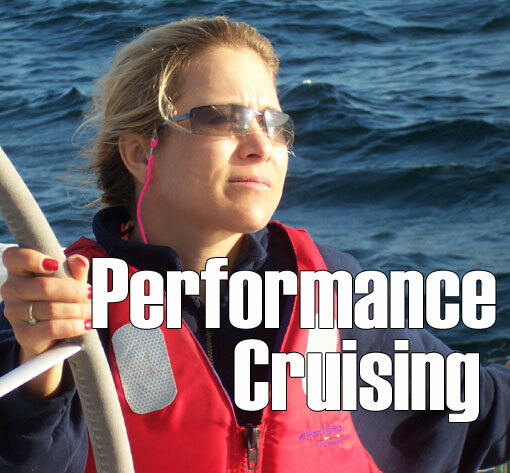 Learning Performance Sailing means learning to sail any boat on any body of water better, safer, and more efficiently. It means truly understanding the dynamics of the wind on the sails, and the water on the hull. Each year men, women, and children from age 7 to 70 become captivated with sailing. 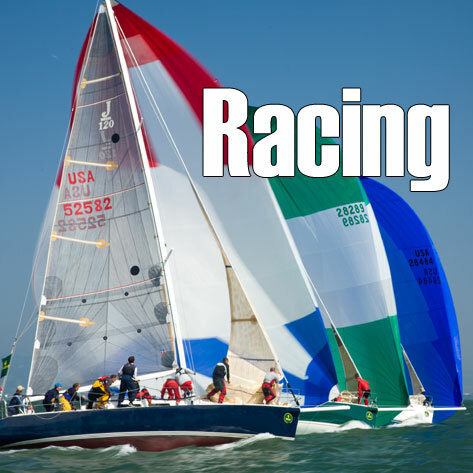 Whether you’re a beginning sailor learning to sail, an active cruiser, or a racer seeking to improve your fleet standings, J/World sailing school has a course to meet your goals. J/World Sailing School is unparalleled in numerous aspects: we have selected some of the finest sailing destinations in the world for our sailing facilities. 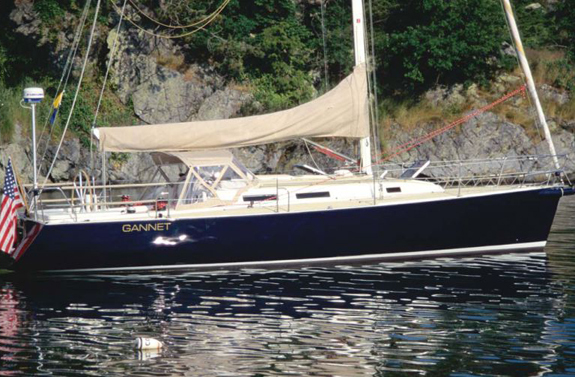 We use modern generation boats and equipment that are maintained in excellent condition. Most of our instructors are full time, professional sailing coaches, who have an extensive knowledge and deep passion for the sport of sailing. 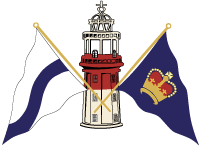 Our sailing course curriculum has been polished by thirty years of teaching sailors. Just like the fact that all universities are not created equally, sailing schools also vary in quality. Do some research. Ask around. 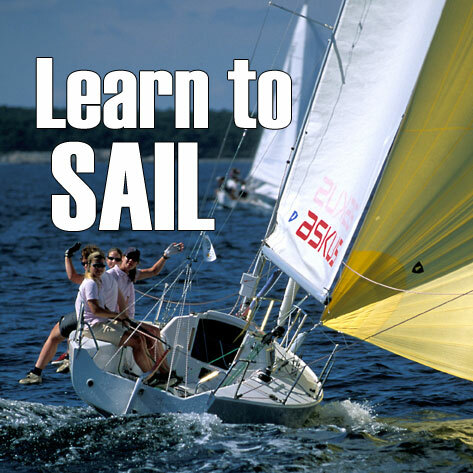 The more you do, the more likely you will come to J/World Sailing School. J/World Sailing School has been rated “the best sailing school in America” for good reason. Beyond the qualifications of our sailing instructors and our beautiful locations, we have the proven strength of our teaching method. Our curriculum and the capabilities of our instructors is world renowned. Since J/World’s founding in 1981, our courses have been consistently updated and improved. Our students benefit from the sailing experience of our instructors and their expertise in teaching the latest sailing techniques. You will learn more in one session at J/World than you would in a full season of trial-and-error sailing. No sailing school spends more course time on the water than J/World, and there are no half-day courses, only a commitment to teaching students who are dedicated to mastering sailing. Sailing is an experiential sport. You can talk theory or read about it until you are blue in the face, but it doesn’t mean anything until you get out and do it! 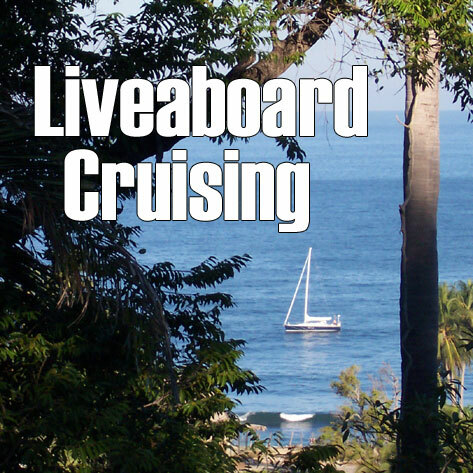 J World offers a wide variety of special events for sailing enthusiasts, racers, and cruisers. 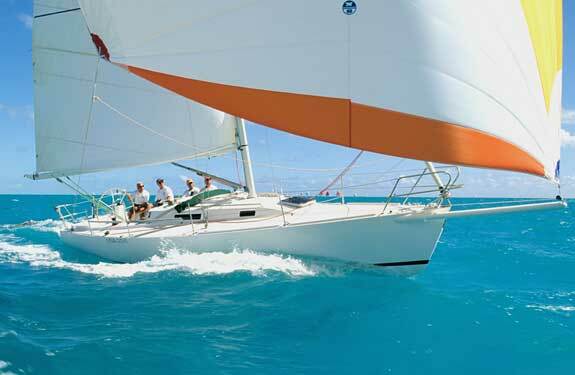 No other sailing organization in the world offers as many or as diverse a set of sailing opportunities as J World. And no one comes close to offering the exceptional experiences that our team provides. 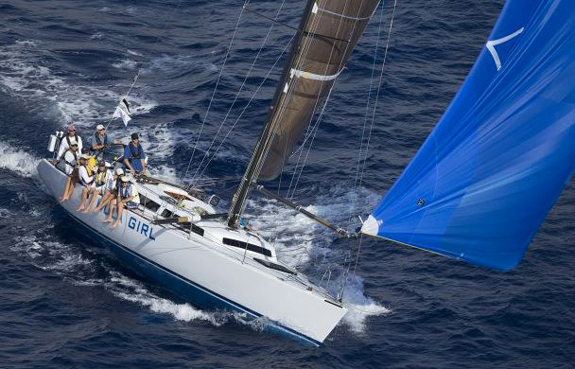 J/World provides sailors with the opportunities to join in offshore races like the Transpac, to cruise in both coastal and offshore waters, and to participate in some of the best regattas on the West Coast (and beyond). These are true adventures, and you can learn the intricacies of sailing in the best way possible: by doing. 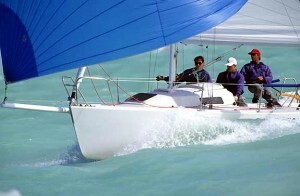 Private instruction will give you fully personalized attention from one of the best sailing instructors in the country. We can arrange custom sailing and/or cruising instruction for individuals or groups at prices which compare favorably to standard courses. We will custom tailor the curriculum to meet your specific goals, and maintain flexible schedules which will accommodate your needs. We can conduct the training on of of our fleet boats, or aboard your boat. We can work with individuals or full teams/crews. Our staff has worked with thousands of sailors and racers to help them advance their skills and knowledge.